Wednesday 8th & Thursday 9th June, 2016. 6.30 – 8.30pm on both evenings. Observational portraits that capture a person’s true character are not as easy as they seem – especially under the pressure of a tight deadline. So how do you cultivate that perfect moment? How do you capture a person off-guard and show them in an authentic light? Over the course of two evenings – including a real-life assignment, straight from the pages of Huck – documentary photographer Guy Martin will share hard-won lessons and practical advice that will take your portraits to the next level, whether you want to nail that next commission and up your freelance game or simply capture your loved ones in the most authentic way. Work to a tight deadline – and thrive! Guy Martin is an award-winning documentary photography, a member of Panos Pictures and lifelong contributor to Huck. In 2011, he photographed the revolution in Egypt before documenting the civil war in Libya from the east to the besieged western city of Misrata. 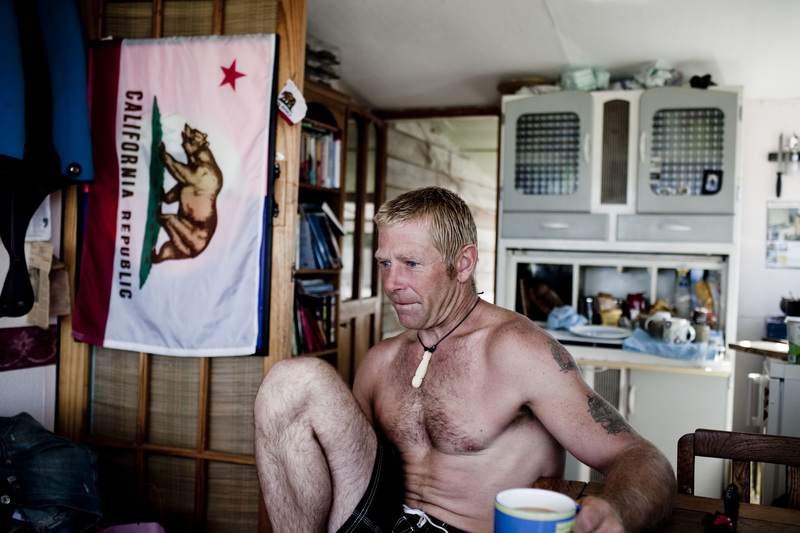 Originally from Cornwall, Guy’s love of surfing made him a natural contributor to Huck. He’s covered a diverse range of stories that capture everyday people and icons of culture in the most intimate way, from a feature on world champion surfer Kelly Slater – based on unprecedented access – to a report on the female drag racers of Ramallah, Palestine. Guy’s work has also appeared in the Guardian, Observer, Sunday Times, The Daily Telegraph,Der Spiegel, D Magazine, FADER, Monoclem, The British Journal of Photography, ARTWORLD,The NewStatesman, The Wall Street Journal and Time. Huck celebrates independent culture – people and movements that paddle against the flow – through a bi-monthly print magazine and daily website. Huck Photo Workshops are practical and accessible masterclasses by photographers, for photographers, that celebrate the spirit of collaboration at the heart of the magazine, closing the gap between readers and photographers they admire.